Three things for you to do to your website and business presence. Do you have an address with street, county and post code as text? Confused with where the other website you have been used to has gone? 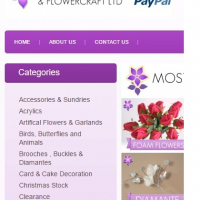 This is the new website for the trade to order from Weddings and Flowercraft - Check out the discounts you might be entitled to. 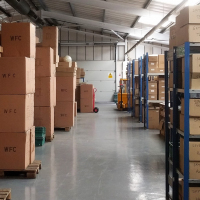 We have moved to a new warehouse in Ipswich with better access to the stock and quicker order turnaround for our trade account wholesale florist supplying customers all over the UK. Some people don’t like crossing the work/social boundary. What if it looked professional and it was something to be proud of? Find out how we do it at WFC here. Our website developer Andy has some good advice for our customers to get your website working better for you in your area and it's free! 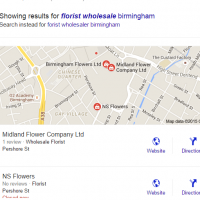 We have upgraded our trade wholesale florist supply website and you are looking at it right now!